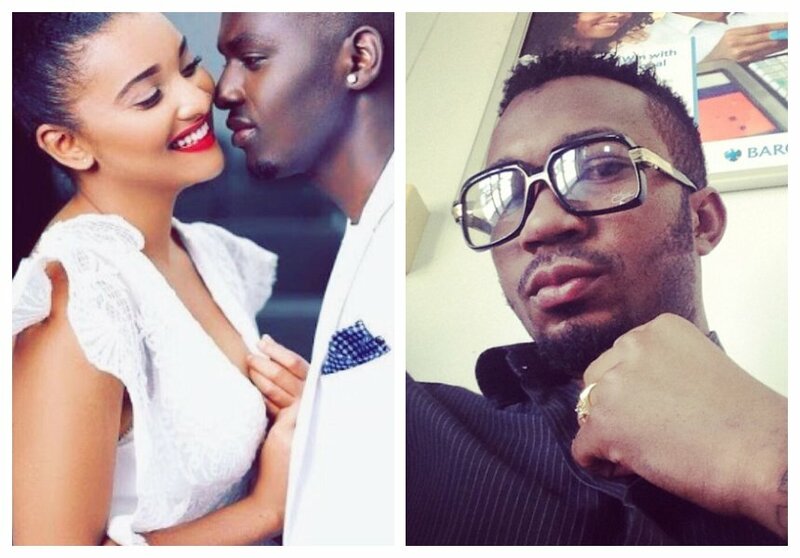 Diamond Platnumz’s DJ and cousin Romy Jones shocked everyone when he hit on Barakah The Prince’s sweetheart Najma Dattan ‘Naj’. Romy’s texts to Najma were leaked on social media sometimes in April 2018, the texts between Romy and Najma showed how he was desperate to win over Barakah’s boo even begging her to be his side chic. Romy spoke about the whole scandal in an interview with LilOmmy. He claims that he wasn’t serious when he asked Najma to be his side chic. “Sasa ile ilikua mimi namtania, lakini katika kumtania yeye akaona mimi nko serious. It wasn’t that serious, i didn’t even mean it,” said Romy Jones.